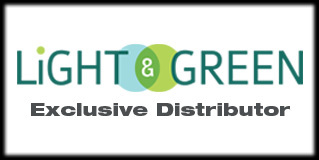 Light and Green have a combined experience in the lighting and electrical industries. The products we offer, all use environmentally green materials, which allows us to achieve the trim less finished look that our products are known for world wide. At our Los Angeles branch, the office is equipped with its own in house design team that is capable of creating all kinds of various lighting designs and concepts. Light and Green thrives on providing its community with a type of customer service that has set itself apart from all other companies. At Light and Green the phone lines are always open, with our friendly staff always ready, willing, and able to help with anything involving the products we provide.